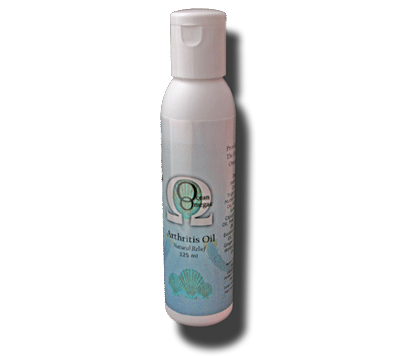 Oil from a Moonbird, Muttonbird or Yolla (the Aboriginal name) is one of nature’s least known food oil and also one of the few oils that does not involve an extraction process that damages the oils pure properties. 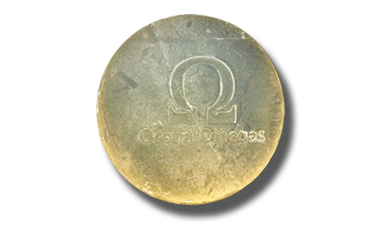 Properties include: Selenium, Iodine, Zinc, Calcium, Iron, Magnesium, Vitamins and natural protective antioxidants. 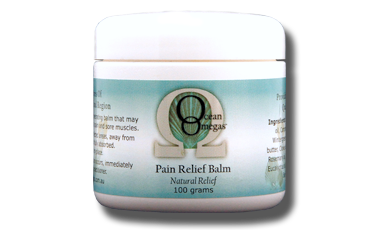 A potent penetrating Balm that may give quick relief to aching joints, Arthritis pain and sore muscles. Use as often as required. 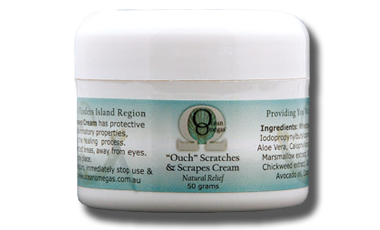 Cuts scratches and Scrapes cream. 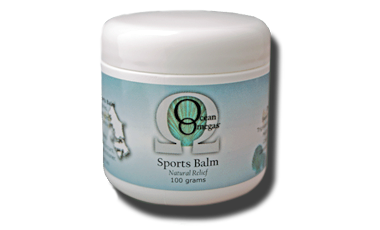 The natural ingredients in this product have been used for centuries with good effect, protective antibacterial, antiseptic and anti-inflammatory properties are designed to give relief and speed up the healing process. The nourishing ingredients in this skin cream will help keep your skin supple and healthy. 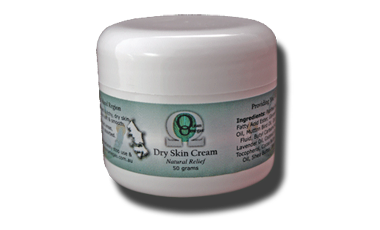 The vitamins, minerals and nutrients also keep your skin moisturized during hot, dry and windy conditions. 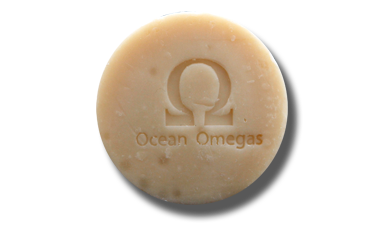 Apply as small amount of this product and massage in until the skin feels smooth again. 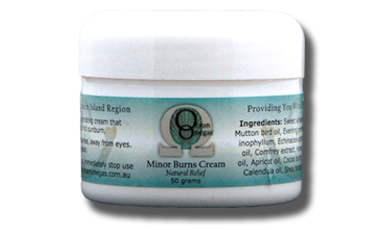 The soothing properties of Aloe Vera, Calendula and Manuka honey aid in giving relief to mild burns and mild sunburn. 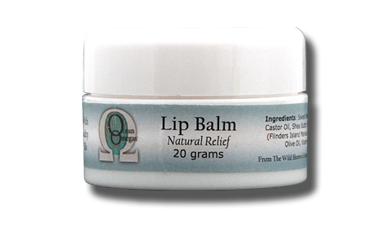 The ingredients in this product moisturize and helps protect keep our lips from adverse weather conditions that dry and chafe our lips. Apply as often as needed. 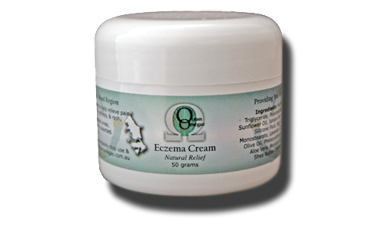 A penetrating cream that soothes and may give relief to a number of itch and rash conditions ingredients such as Aloe Vera, Calendula and Chamomile together with anti-inflammatory Omega 3s from the seas aid the healing process. Natural active ingredients in this product help to repel mosquitoes, flies, sand flies and other annoying insects. With anti-itch and anti-bacterial proprieties this product can be used as often as required for any outdoor activity.